S M Ong: Goodbye, Boanne: Did Joanne Peh marry Qi Yuwu just to spite me? Okay, I surrender. I admit it. I was wrong. Wait, what? Gan has daughters? Who knew he had children in the first place? Who’s the mother? My shock is reflected in the expression on the Merlion’s face. 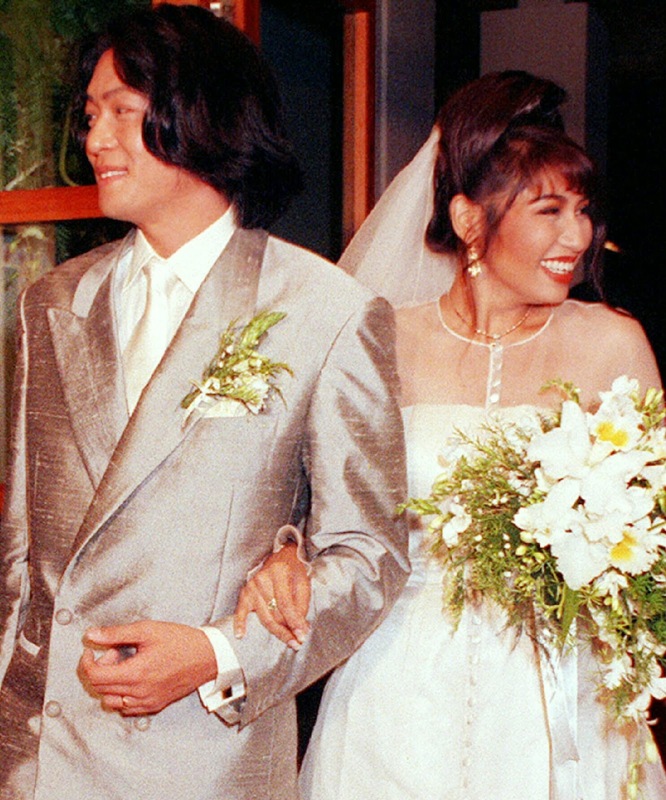 Many were also surprised by Peh and Qi getting married. But then Brangelina have been dating since 2005 and have 500 children together. 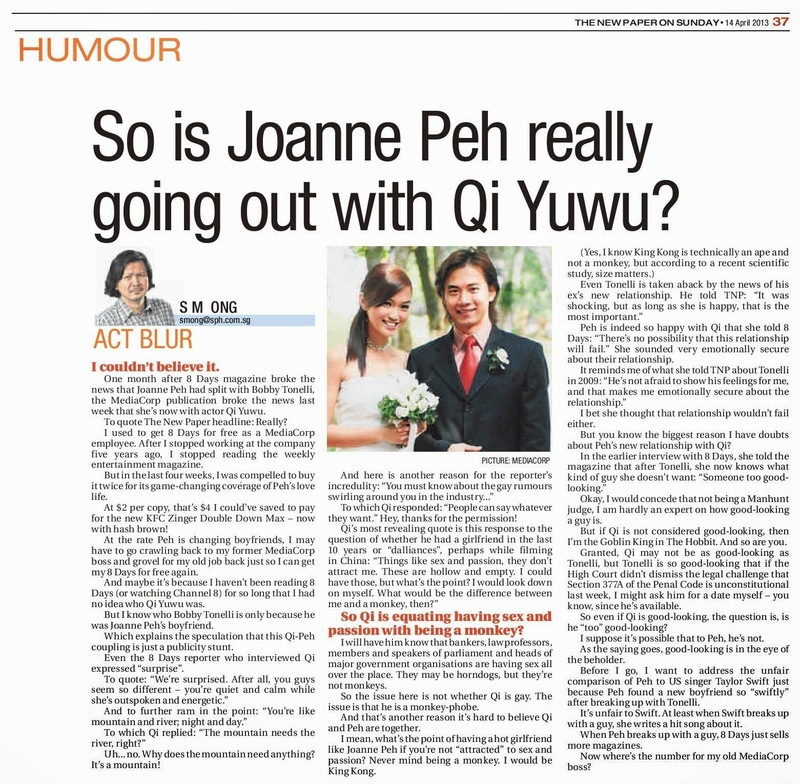 On the other hand, Peh and Qi – let’s call them Joyu for short – have been dating only since last year. Before that, many expected Peh to marry Bobby Tonelli. Let’s call them Boanne (rather than Jobby) for short. I know the feeling. I, too, have trouble getting over Boanne even though Tonelli has moved on and now has a Indonesian Muslim girlfriend. But the reason I can’t let go isn’t that Boanne lasted four long years whereas Joyu have been around only for a year plus change. It’s that Joyu have yet to have a defining moment like Boanne did with the infamous Nando’s water incident. In 2011, Boanne went to the Nando’s in Tanglin Mall for dinner and a request for hot water turned into national news after Peh tweeted about the bad service. 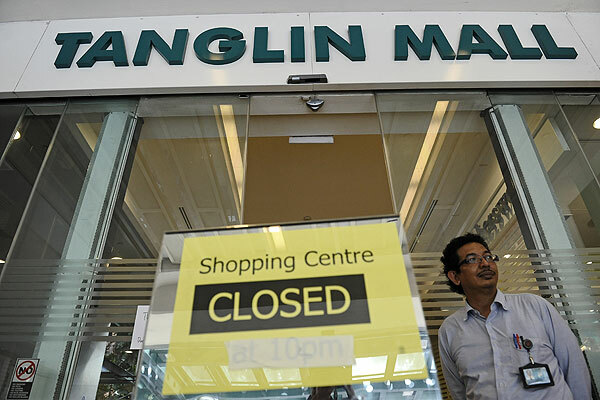 Less than a week later, Tanglin Mall was forced to close due to flooding caused by heavy rain. Even Mother Nature was on Boanne’s side. On the other hand, when news broke 15 months ago about Peh dating Qi, quite a few people, including myself, questioned the relationship. There was speculation that it was a publicity stunt. If it was, it certainly worked, partly due to media reports speculating that it was a publicity stunt. I have no idea what that means. How does the actress resemble male facial hair? But Joyu have their supporters as well. Maths? You mean, like one plus 715 equal 716? Twitter joke: If Joyu have a baby, the kid should be named Qi Yuliu. Get it? Ever since that column, my resentment for Joyu grew with each picture I saw of them together. It was as if they were purposely letting themselves be photographed as a couple just to spite me. 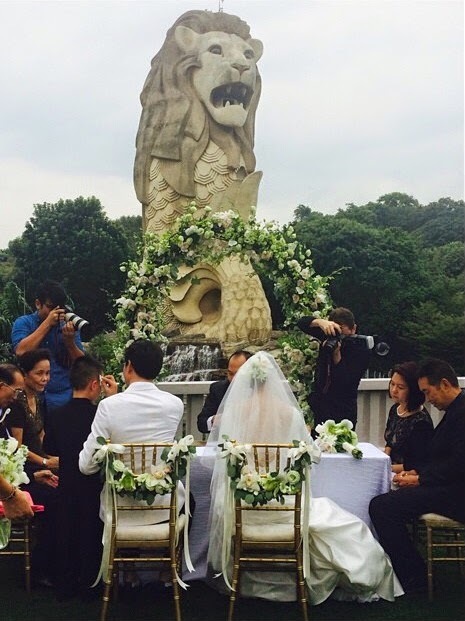 Then came the Merlion wedding photo that Gan posted last Tuesday. Can Joyu please stop rubbing it in my face now? What does he mean, “if”? Of course, it’s real love! How dare he insinuate otherwise? Does that mean that Peh, who is 31, expects to live only till 62? Maybe the Government can make an exception for her and let her withdraw all her CPF at 55 so that she can enjoy the money in the last few years of her life. Does this mean that I’m finally over Boanne? I suppose, in a way, the David Gan Instagram has become the Nando’s water incident for Joyu. Thanks to the Gan-ster, Joyu now have their own defining moment. And they didn’t have to go to a chicken restaurant for it. Someone should make a documentary about the wedding and call it To Sentosa, With Love. MDA wouldn’t ban that, would it? 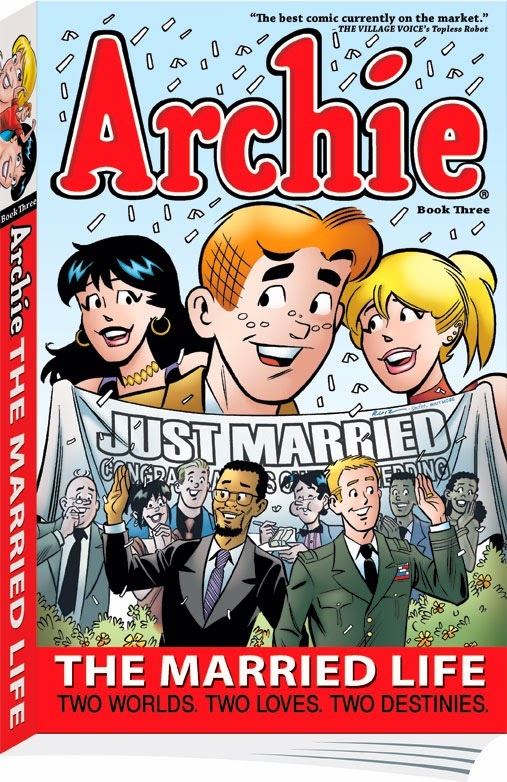 I mean, this doesn’t count as a gay wedding, right?